Guerlain has announced a ten-year renewal of its support for a sustainable development partnership with the Brittany Black Bee Conservatory (ACANB). The program ensures protection of a unique element of the world’s natural heritage, a species of black bees found on the island of Ouessant. At the same time, this initiative guarantees sustainable sourcing of exceptional natural ingredients used in Guerlain beauty products. Guerlain has been intimately linked to bees since the founding of the House, continually seeking the rarest natural ingredients with unique properties to formulate its products. Based on 25 years of research – with tests of hundreds of different varieties of honey on more than 3,000 patients – Professor Bernard Descottes of the Limoges University Hospital has demonstrated that honey helps wounds heal more quickly and regenerates the skin. Guerlain researchers have drawn on this expertise to identify three key criteria that ensure the repairing effectiveness of natural products derived from bees: a rich ecosystem where the honey is produced, a pure environment, and the genetic makeup of the bee species. 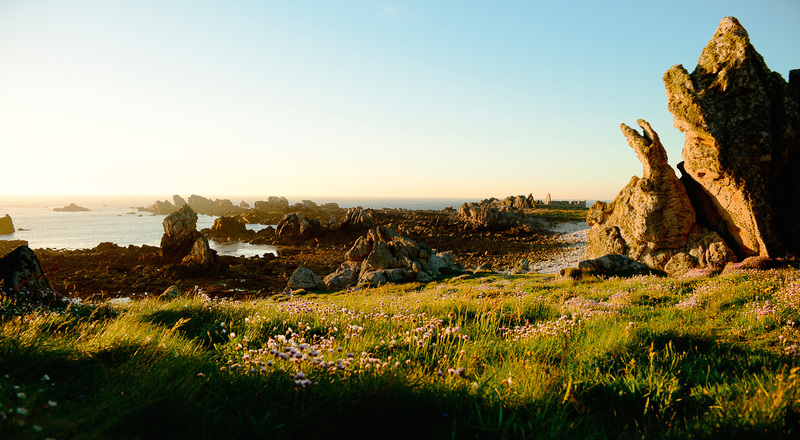 These findings led Guerlain to the island of Ouessant, off the coast of Brittany in western France, which boasts one of the purest ecosystems in the world. Designated a “biosphere reserve” by UNESCO, the island is home to the Apis Mellifera Mellifera, a native species of black bee. The honey made by these bees is so perfect that it is used as the benchmark for all the other honeys used in the Guerlain Abeille Royale range. In 2010, Guerlain reached out to ACNAB, the Brittany Black Bee Conservatory, to propose aid in protecting this species and preserving the uniquely rich Ouessant ecosystem. 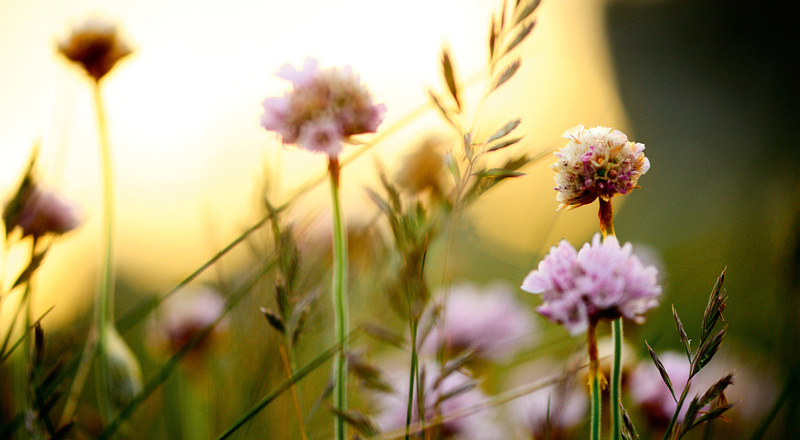 Guerlain set up a sustainable development philanthropy program to help fund beekeepers, promote and communicate the importance of their work, and provide legal support to better protect the bees. In 2013, the initiative earned Guerlain a special award for sustainable development-oriented corporate philanthropy from France’s Environment Ministry. Guerlain has confirmed its long-term commitment in 2014, renewing support for ten years and producing a short video that spotlights the remarkable know-how and engagement of the Ouessant beekeepers. This exceptional partnership will help sustain a unique “grand cru” honey that has become the active ingredient in Guerlain Abeille Royale repair and regenerating skincare cream.